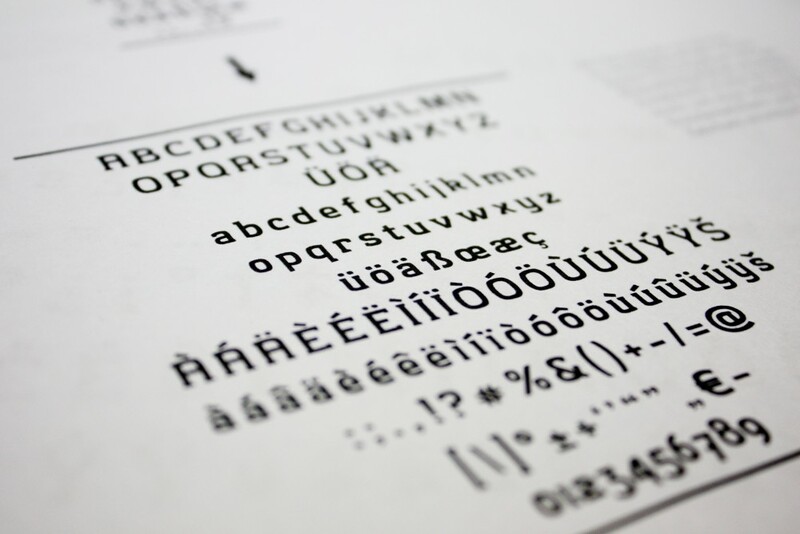 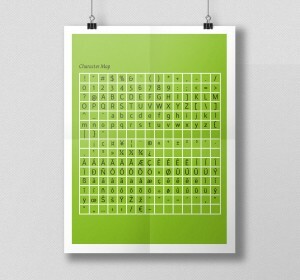 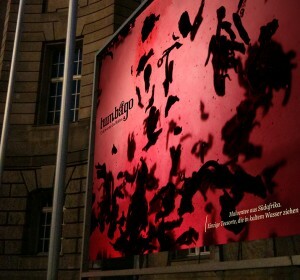 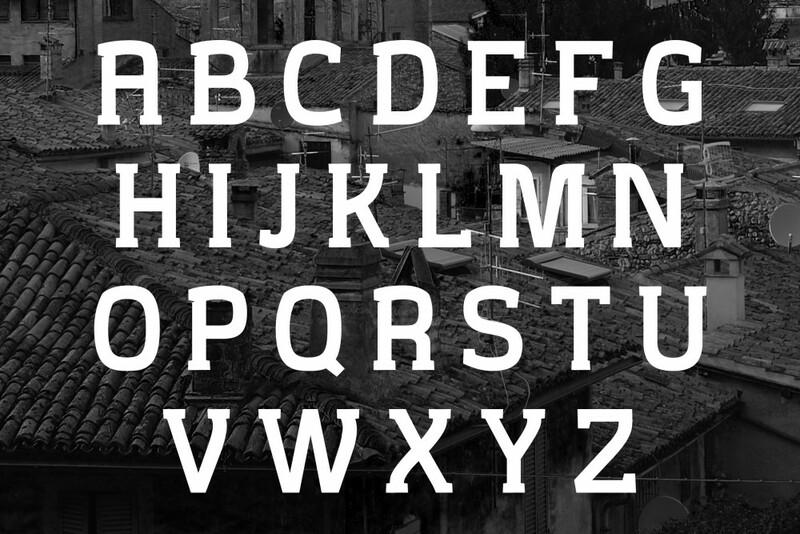 Create a typeface for a city. 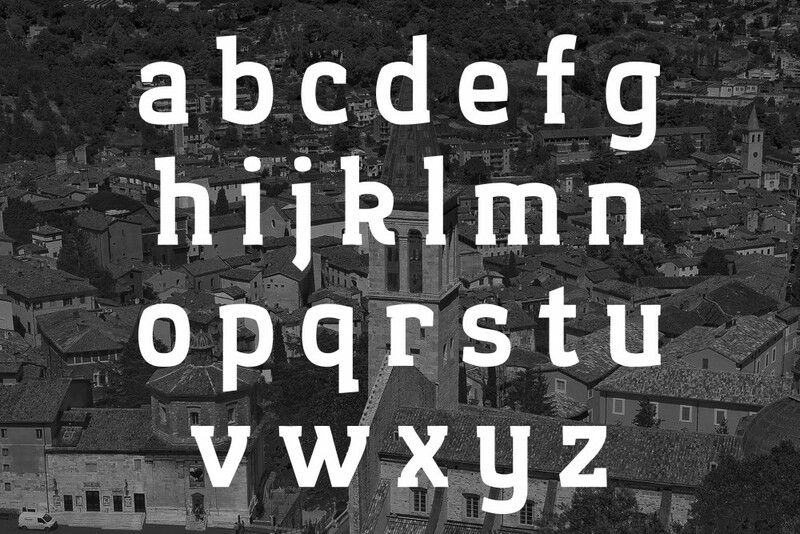 That was the challenge faced by our design team; to use the city itself, its structures, history and culture to design a typeface within 14 days. 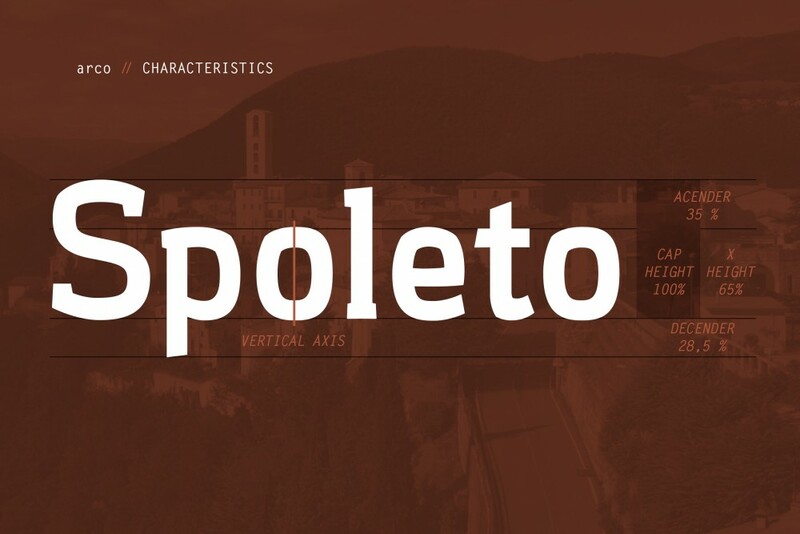 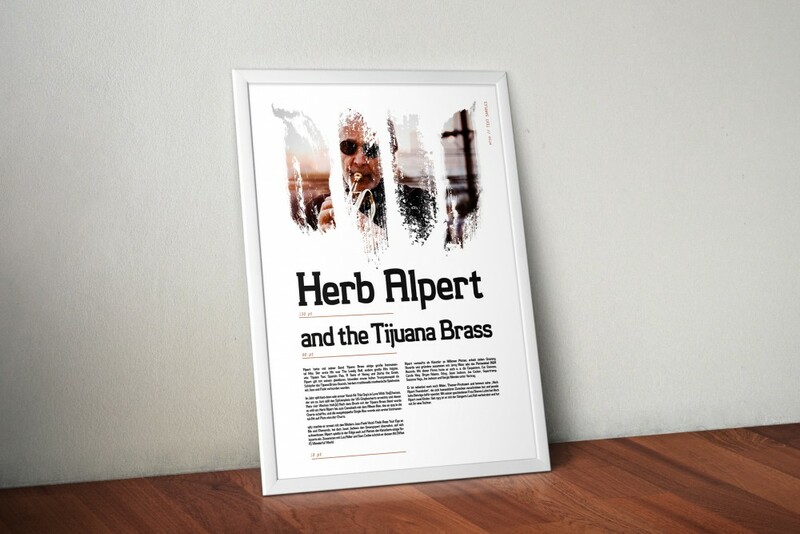 Based on newer, humanistic slab serifs Arco was designed to show the angles and edges of Spoleto’s architecture. 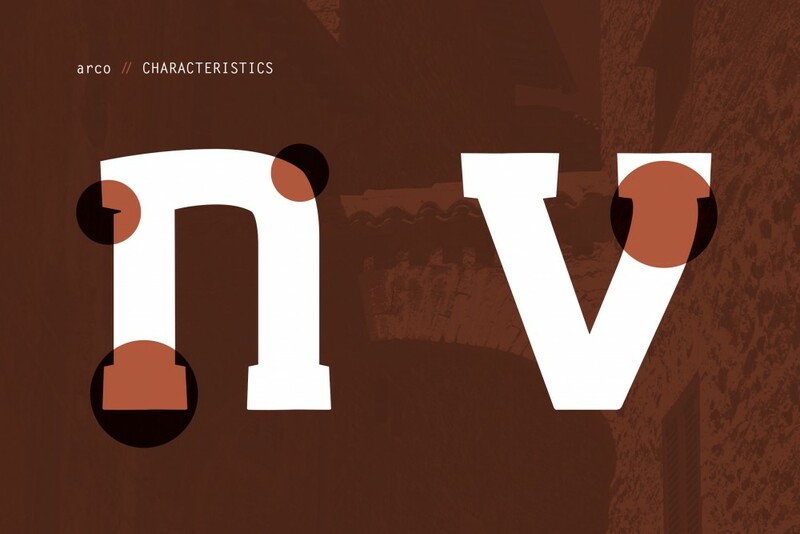 Its sturdy serifs are inspired by the Roman columns found all over the city. 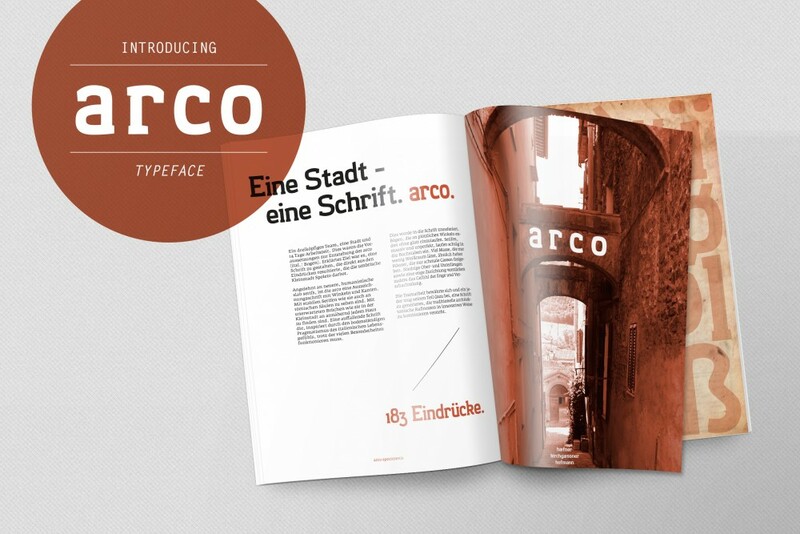 Reflective of the pragmatism of the Italian’s attitude to life, Arco is a striking, bold, and well grounded heading font that’s full of curiosities.